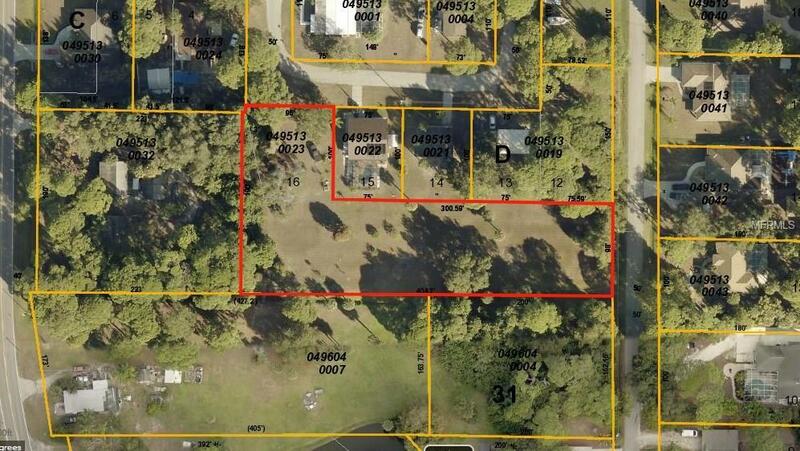 Great North Englewood vacant lot, zoned Residential Single Family, with over an acre! There is road frontage on Harmony Lane as well as Grove Street. This is a quiet area just off of Old Englewood Road and is only a short distance to Historic Dearborn Street, beaches, fishing, boating, shopping, restaurants and more!